It’s time to get ready for your favorite artist as they come to showcase their sounds LIVE at Red Rocks Amphitheater – that’s right, Shakey Graves & Jose Gonzalez and The Brite Lites will be taking to the stage on Thursday 30th August 2018… grab your tickets before it’s too late! The incredible talent that is Jose Gonzalez is heading out on tour across North America for 2018. The singer, songwriter is known worldwide for his emotive, moving music in the folk genre, influencing many fellow artists and inspiring with his successful singles, including 'Heartbeats' 'Hand on Your Heart' and the cover of the classic Massive Attack track, 'Teardrop'. Growing up in the González family created an interesting background for Jose's future lifetime and provided him with the small town living with beautiful cityscape, living by the sea and how it inspired him from an early age and with a move to Europe's Sweden, he transformed all of that into songwriting and making a life of his own in another beautiful country. With his roots so clearly drawing from Latin Folk and Pop, his music has depth in every breath, note and beat. 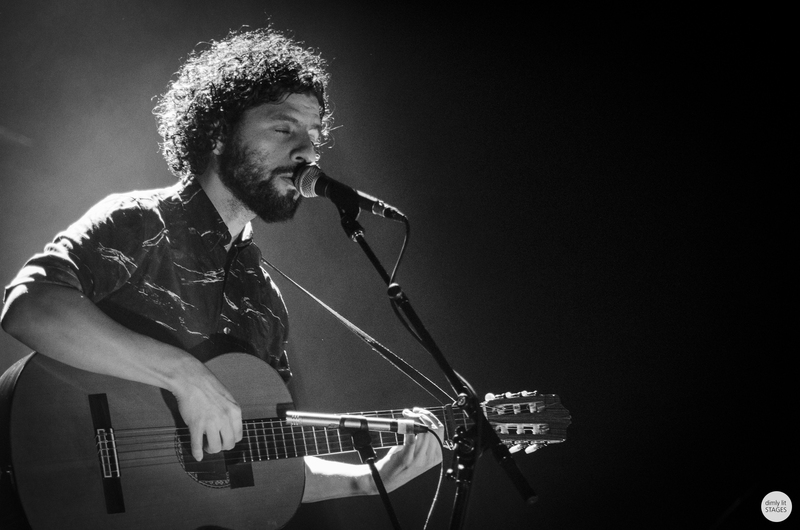 Jose Gonzalez has said that his biggest inspirational and favorite artists are Silvio Rodríguez, the pop great Michael Jackson and one of the greatest influences to walk the earth, the Reggae king, Bob Marley himself. All of this incredible life story and it's tapestries have crafted a unique sound that is Jose Gonzalez, spreading his music further around the world each year he comes to showcase it across North America on his special dates of summer 2018. Tickets are available above – so come and delve into this gorgeous soundscape at Red Rocks!